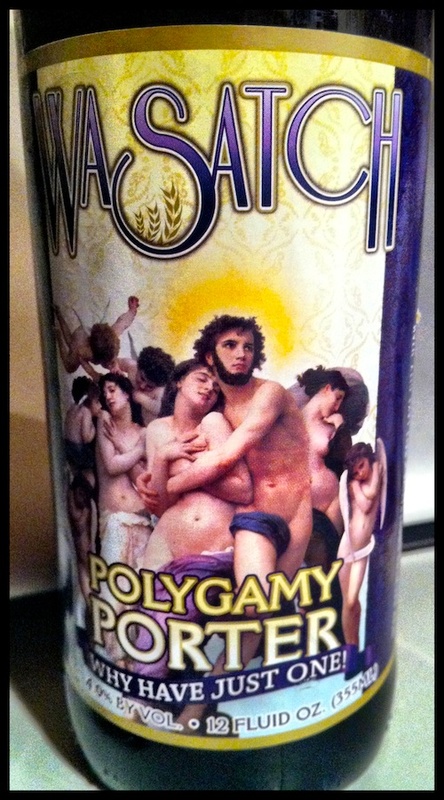 Polygamy Porter. Why have just one! My pal Ross brought this beer back from the US for me, following a discussion we had about the multiple marriages of certain church elders. You’ll be pleased to know this fine-looking beer is from Wasatch and Squatters Beers, Utah: Utahbeers.com “Beers you can believe in”.